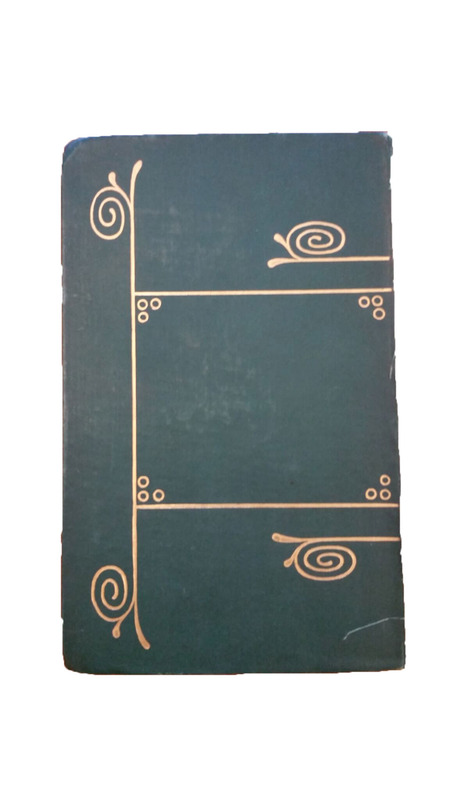 Binding from "The Prince's Progress"
A green binding with a combination of organic and geometric gold embossing. Rossetti, Christina. 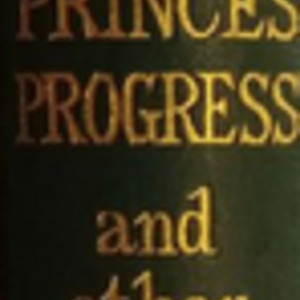 The Prince’s Progress, and Other Poems (with Two Designs by D.G. Rossetti). 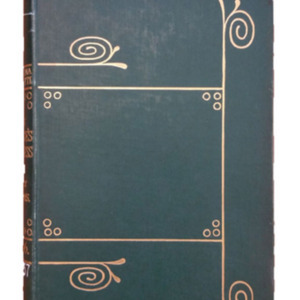 London, UK: Macmillan, 1866. 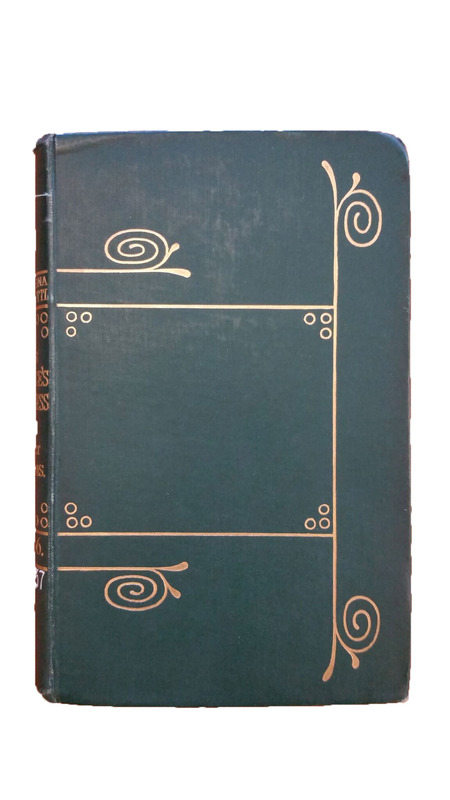 (UVic Libraries, SC PR5237 P7). 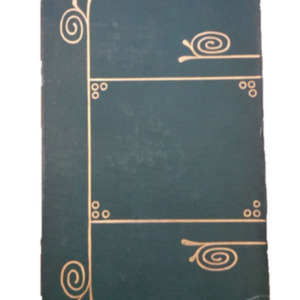 Rossetti, Dante Gabriel, 1828-1882, “Binding from "The Prince's Progress",” UVic Libraries Omeka Classic, accessed April 23, 2019, http://omeka.library.uvic.ca/items/show/1583.